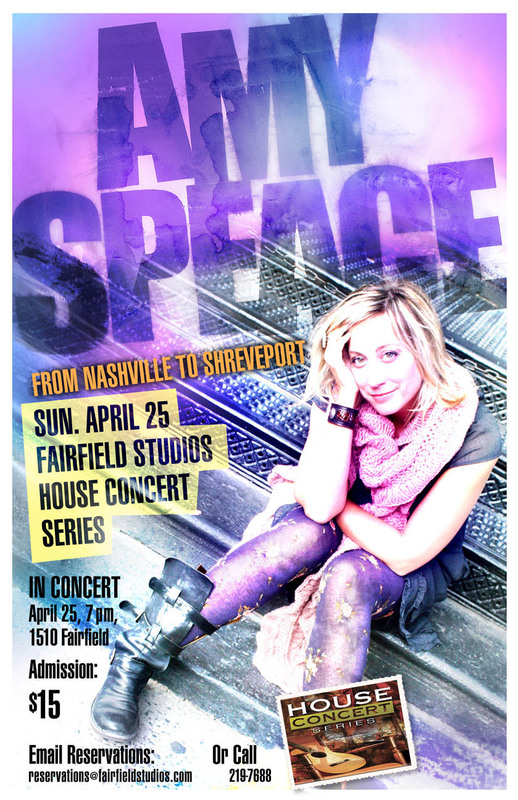 CONCERT SUNDAY, APRIL 25, 7 PM. ADMISSION: $15. Cash at the door (no credit cards, please). Reservations recommended for this concert. ~ by Voltima on April 16, 2010.